Car interiors get messy. That’s a given. 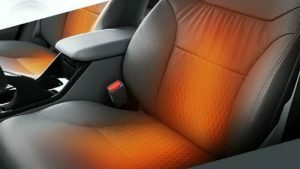 But with WeatherTech floor mats you can easily clean and protect your vehicle against unusual spills like oil or grease and normal carpet wear and tear. 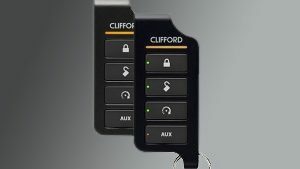 WeatherTech floor mats don’t just deliver ultimate protection, they are also measured using digital laser technology to guarantee a perfect fit with your vehicle’s interior surfaces for a stylish, high quality finish. 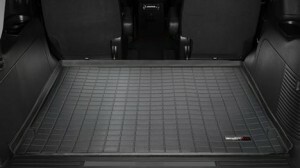 At D&S, we provide quality WeatherTech floor mat installation for you. No Hassle. No Worry. 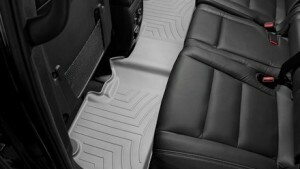 WeatherTech floor mats provide many benefits for your vehicle. Living in Ohio, investing in floor mats is great for the winter months to keep your vehicle’s floor stain free and looking new, keeping the value of your vehicle up. Interested in a Quote or More Information? How did you hear about D&S? When it comes to complete vehicle protection, no one does it better than WeatherTech. You can protect your front row, 2nd and 3rd row and cargo or trunk area with a WeatherTech floor liners, digitally designed to fit your car, SUV, truck or Jeep perfectly. Ask about our Protection Package, which includes all mats (when available) in one low priced package! 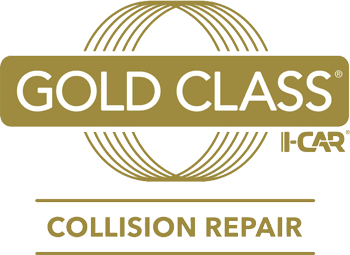 At D&S Automotive, we are quality driven. That is why we put great care into your fender flare installation to make sure that it is done right. 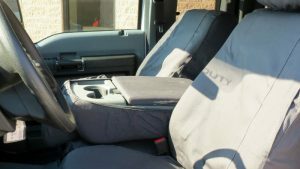 Just drop off your vehicle or wait in our comfortable waiting area and pick it up transformed and ready to go. * may vary by vehicle model and year. 10% off for Farm Bureau Members and US Veterans. 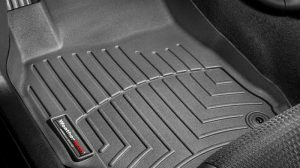 Stop into D&S Automotive to check out our WeatherTech floor mat selection and speak with an accessory specialist about which floor mat will work best for your vehicle.